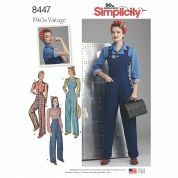 Minerva Crafts stocks the extremely popular and complete Simplicity sewing pattern range. 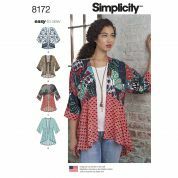 Simplicity was founded in New York in 1927 and is now one of the leading sewing pattern companies in the world. Their great range of children patterns can inspire any sewer and with the easy to follow instructions and choice of sizes, makes the sewing experience wonderful. 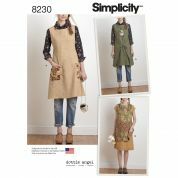 The Simplicity pattern range also includes a huge array of spectacular costumes and craft patterns including pillow cases, doll clothes and aprons.